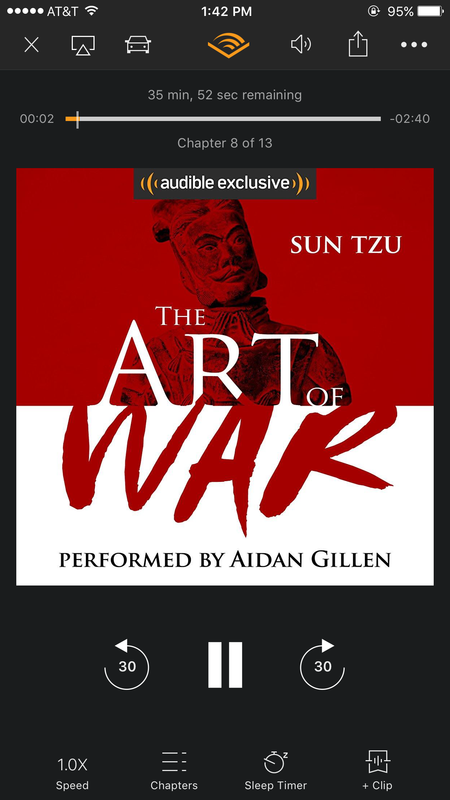 I’m a fan of Game of Thrones and I think Aidan Gillen as Littlefinger is absolutely amazing, for that reason when I saw this version of “The Art of War” narrated by him I immediately bought it. I’m currently on Chapter 8 and so far I love it!! Book Signing Event/Meet the Author: Hugh Howey in Bellevue Square.